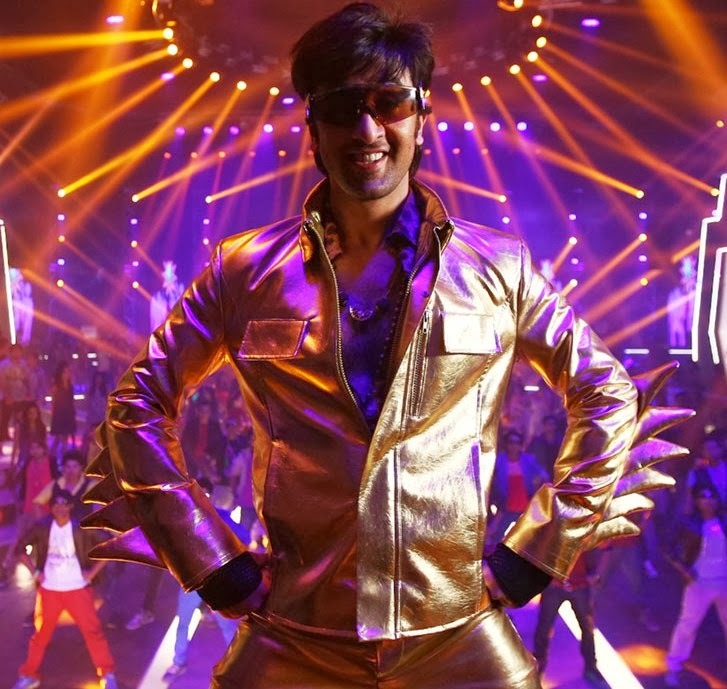 Over the years the cinema goers have developed a kind of trust in Ranbir Kapoor's ability to pick up good scripts; Besharam however, has definitely managed to mark a dent on that trust if not completely washed it away. All the movie goers who ignored the "boring movie" signals in the trailers just because they believed that Ranbir Kapoor and director Abhinav Kashyap will never fail to entertain them will be highly disappointed. Besharam's script is so weak that even the stardom of and good performances by the Kapoors fail to keep the movie alive. Yes I agree, that quite a few movies with weak scripts or rather absence of scripts (movies like Dabang) have been box office successes in the past; but those movies at least had hum-able songs - Besharam fails on that parameter too. One, the songs are absolutely tasteless in terms of music and picturization, then to add to the boredom of the audience, there is a song after every few minutes. The movie still manages to get 2 stars because it was funny in parts and all the actors performed well - Pallavi Sharda's acting needs some polishing though. In short, this movie is a family movie - the Kapoor Family movie I mean.